This soft “hardwood” might just be your perfect choice. Poplar, the softest hardwood of its kind (and not always considered a “hardwood” for that reason), comes from the yellow poplar or tulip tree known to reach heights around 200 feet. Today, poplar is commonly used as a high-grade material for interior trim in homes, and is often sold under the names “yellow poplar” or “tulip wood”. So… what exactly makes poplar such a popular choice? Depending on its colour variation, poplar can be stained to look like more dark or expensive woods like Cherry, Mahogany, Walnut and Maple (albeit tricky). 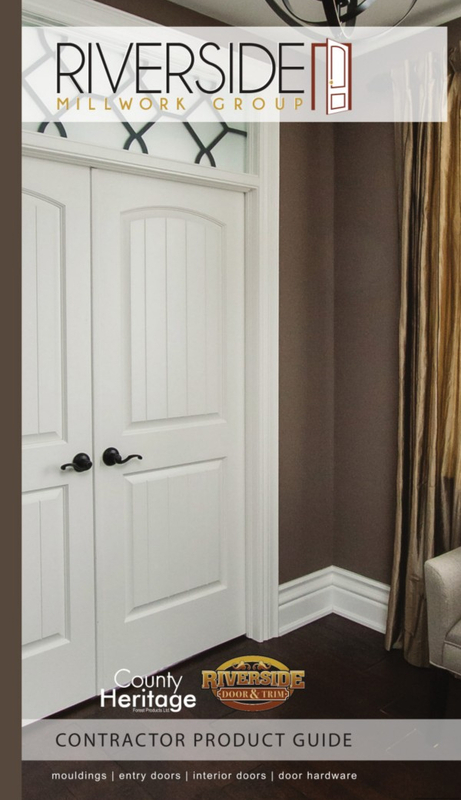 But all in all, poplar wood agrees with a wide variety of stains and paint, making it an ideal choice for many home interior trim projects. 2. It’s easy to work with. Known for its ability to paint well, poplar has a consistent and tight grain pattern which makes it also easier to cut, carve and mill with little or no grain tear or raise. Poplar also sands well, keeping its edge – with no open pores and often no risk of bleed-through. The softest hardwood of all also happens to be rather resistant to splitting, warping, decaying, and general wear and tear. We’re always impressed! Poplar wood can be recycled and re-purposed, and has a lower toxicity when compared to manufactured materials like MDF. It is also able to be used in its entirety, leading to no waste of the product. 5. It has a relatively lower cost. The least expensive hardwood used in construction, poplar can be sold for less because it is the softest. And fortunately, this is one instance where quality is not compromised at the lower price point – consumers just need to ensure that poplar is the right material for their project. So, there you have it! Five strong reasons as to why poplar wood can make an excellent choice for your personal interior trim project. 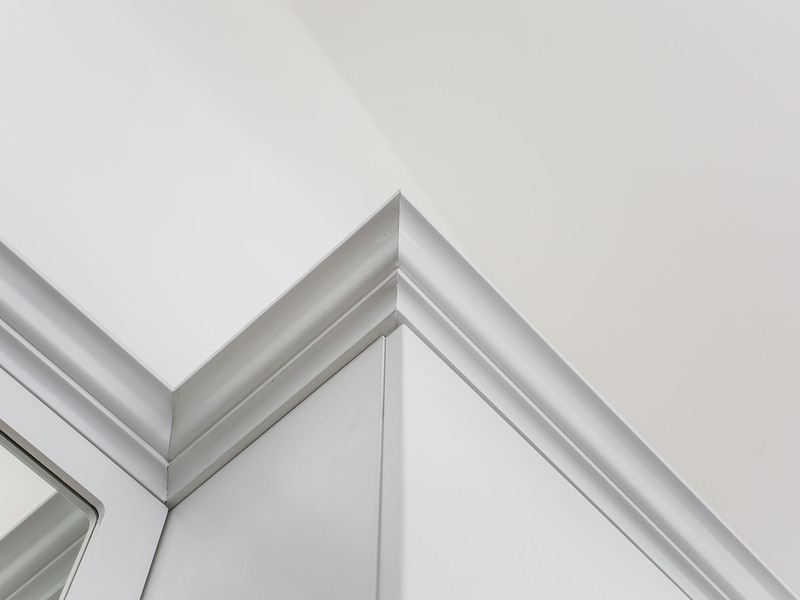 Let Riverside Millwork help you achieve the perfect trim for your home. 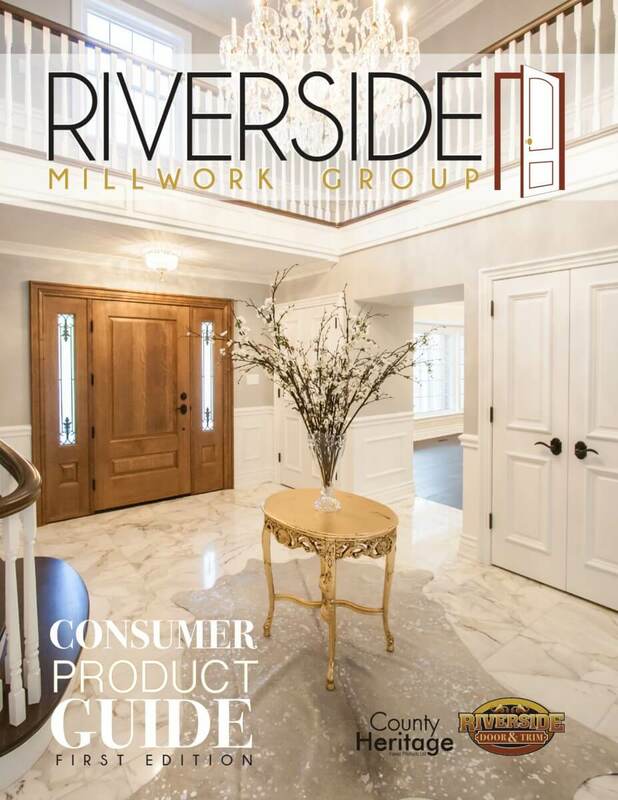 If you’re ready to take on the perfect interior trim project for your home, Riverside Millwork would be happy to help. Contact us today to learn more.